Check in is from 5-10pm, EST. If you are going to arrive after 10PM, you must call to arrange for a late check-in. 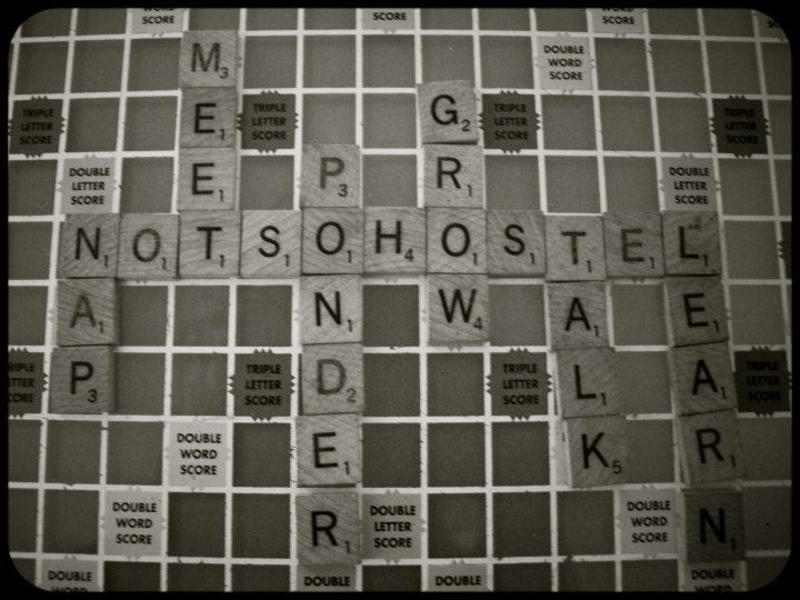 If you choose not to do this, you will not be able to stay at the hostel on the night of your reservation. We accept all forms of payment except personal checks. Please note- Taxes not included in price.